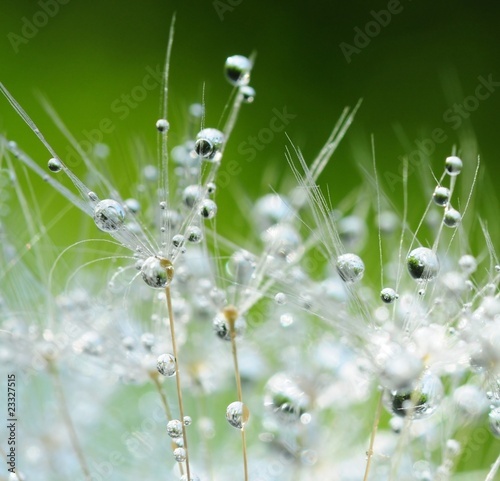 A dandelion looks the most presentable in natural environment, among greenery and beautiful plants, because its charm is highlighted in truly green glow. A photo wallpaper with such an expressive plant will be an extraordinary decoration of your house. Let each interior gain character, lightness and dandelion’s beauty.